Since 2012, Martijn de Geus has been involved in the teaching and organization of the EPMA program. Tsinghua University initiated its English Program for the Masters in Architecture (EPMA) in 2008. The EPMA program is a bridge between cultures within which various styles can coexist. 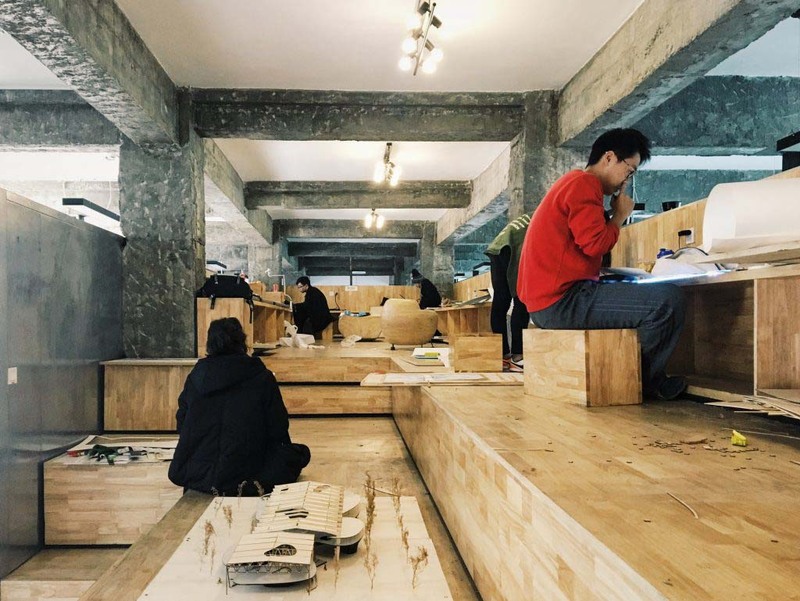 The various professors let their students experience very distinct design strategies, which widens the students understanding of contemporary architecture and enables it to make a distinct individual path during the Final Thesis year. The curriculum is based on a combination of intensive, 8-week design studios and supportive theory courses. Each studio is based on a design exercise, that moves up in scale as we progress through the year. 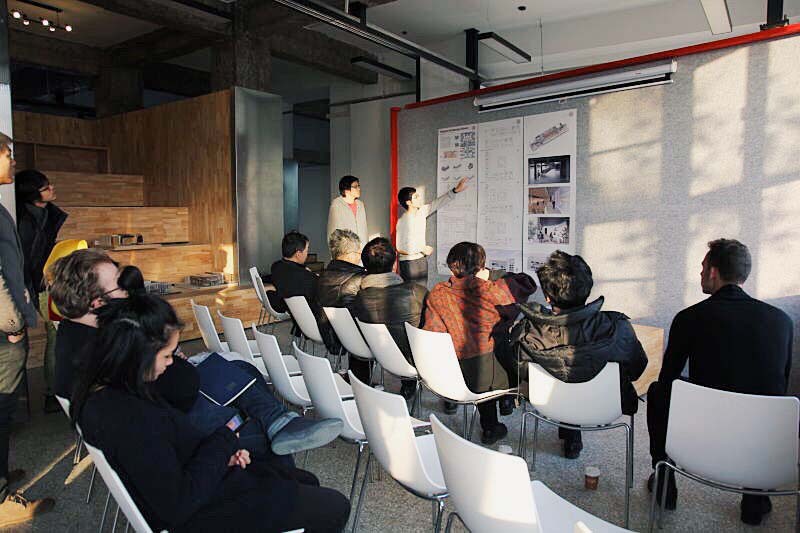 In addition to teaching within the EPMA program at Tsinghua University, we had the privilege of being able to leave our mark on the school, and it’s system of education, by designing the Graduate Lab studio space within the school.